Chocolately, fragrant, and warm, with just slightest hints of spice. This tea makes you want to wrap yourself in layers of warmth and relax, and with your mind you deserve it. Blend ten of sixteen based upon the Myer-Briggs personality types. 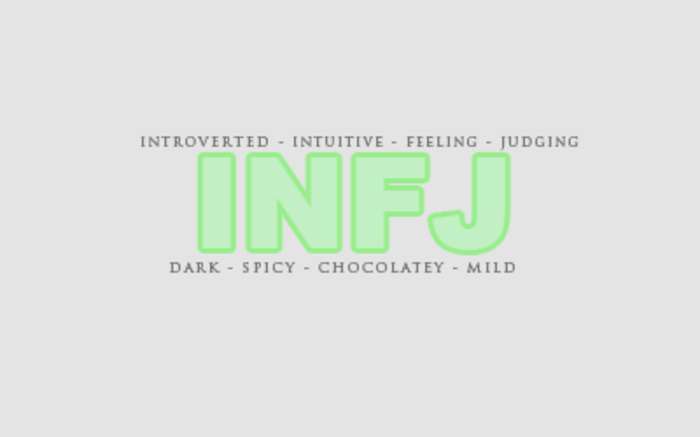 Love INFJ Blend? This is just one of 16 teas in this fandom. Check out the whole series.